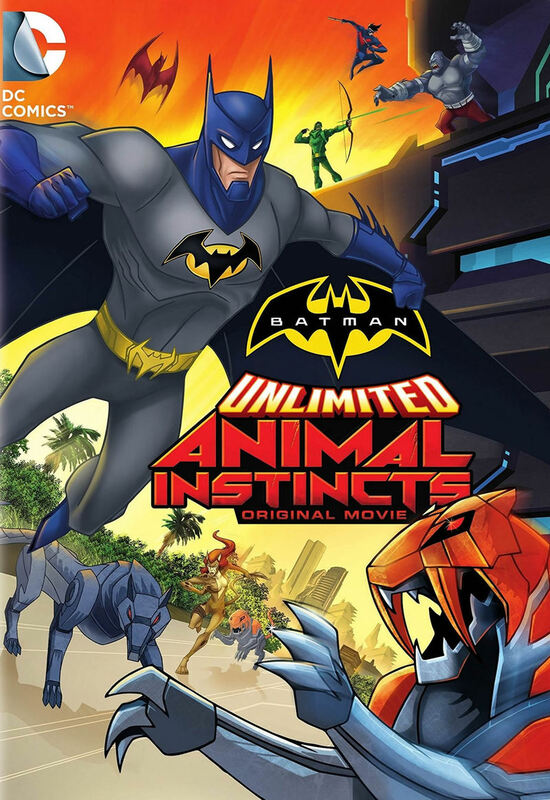 Batman Unlimited: Animal Instincts DVD and Blu-ray release date was set for May 12, 2015. In this animated feature, Batman has to join with a variety of other super heros in order to figure out how to stop a an attack on Gotham. He thought it was just another random attack, but when he sees that his enemy is a band of mysterious and unexplained robotic animals, he realizes that he might need some assistance. Watch as he joins forces with Nightwing, Red Robin, the Flash, and Green Arrow as this new attack arises.